“According to a new survey by the British Plastics Federation (BPF), plastics processors have indicated that unreliability of recyclate supply and client specifications are deterring the greater use of recycled polymers. 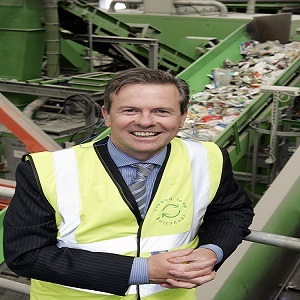 Our view at Closed Loop Recycling is that brands, retailers and manufacturers that are increasingly using recycled content and thereby supporting Britain’s green economy should be congratulated. “Here at Closed Loop we’re proud of the work we and other recyclers are doing with companies such as M&S and the dairy industry to supply them with high quality UK-sourced recyclate that can be used in new food and drink packaging. Our industry is still relatively young but we have come a very long way in a short amount of time.